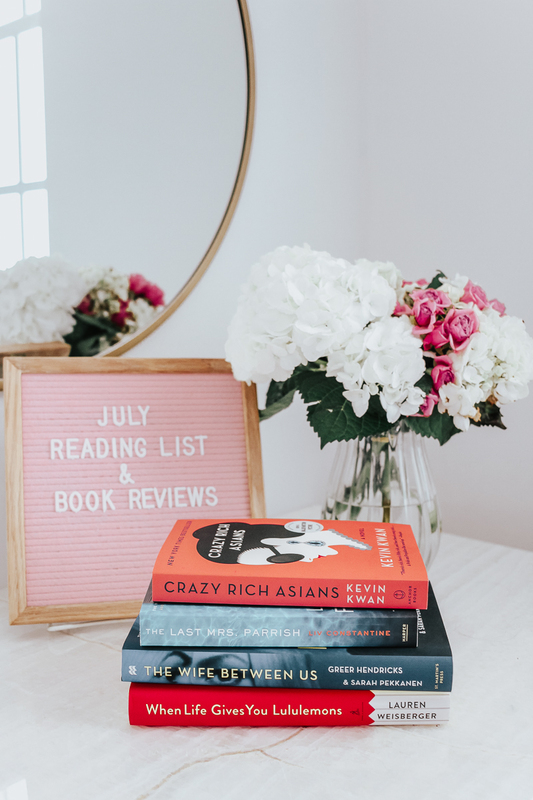 I read a bunch of really great books this past month that I’m SO excited to share with you! 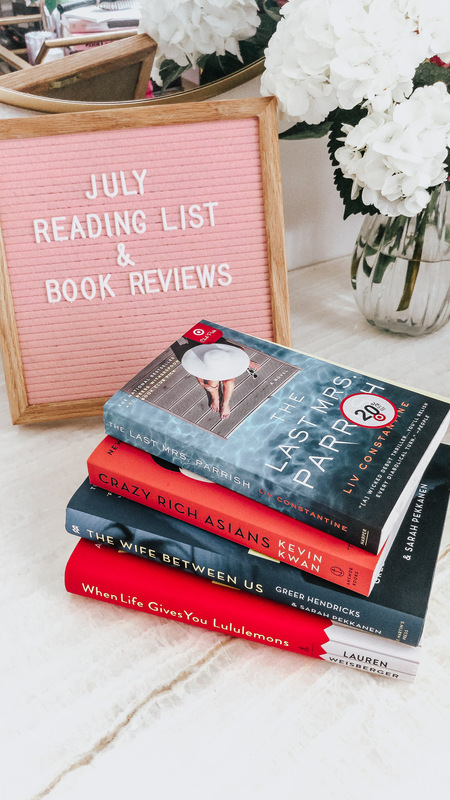 My July 2018 Book Reviews + Reading List is full of suspenseful thrillers and fun, beachy reads. I have to admit, I just seem drawn to the psychological thrillers lately! I find that summer time yields some fantastic reads and I just love it… my Kindle is currently packed with titles that I can’t wait to share! In the meantime, make sure you add these must-reads to your Amazon cart/Kindle. I finally pulled the trigger and read Crazy Rich Asians after seeing the movie trailer at the Ocean’s 8 premiere. I really enjoyed it! 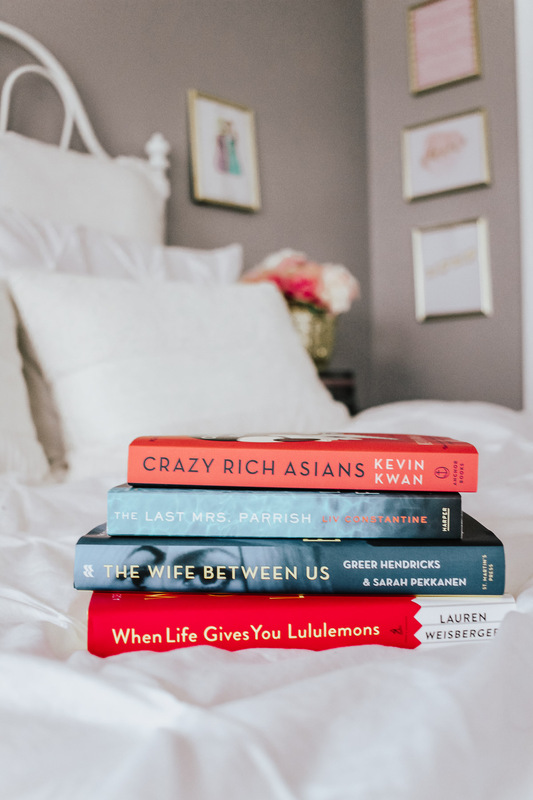 When American-raised Rachel Chu agrees to go home to Singapore with her longtime boyfriend Nick Young for his best friend’s wedding, she definitely has no idea that not only is his family rich… they’re CRAZY rich. Like the richest family in Singapore, rich. Nick’s mother Eleanor is a strong-willed, opinionated woman with plenty of thoughts on who Nick should be with, and she is definitely not a fan of his “mainland” girlfriend. Crazy Rich Asians pulls back the curtain on a world of opulent wealth and jaw-dropping extravagance. With a rich cast of characters, it’s both funny and light hearted, while addressing issues like family, loyalty, and boundaries. I enjoyed it and am on to the second book now! Miriam was a successful attorney before she gave it all up to move to the suburbs to raise her kids. Little did she know that moving to the ‘burbs and navigating the Greenwich mommy set would be more harrowing than her high stress legal career. Karolina is a former supermodel turned Senator’s wife who gets caught in a DUI scandal that leaves her reputation in shreds and her marriage in tatters. 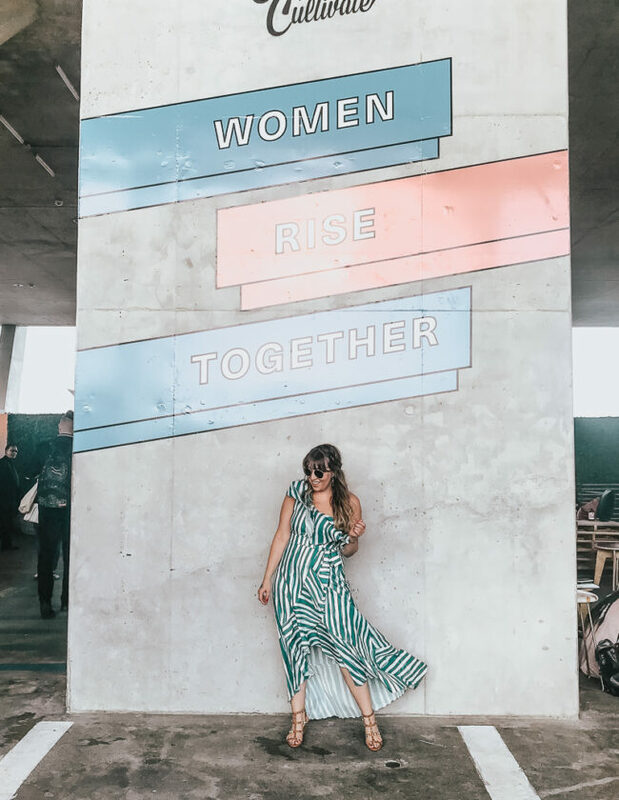 When Emily meets Miriam’s friends Karolina, she sees an opportunity to resuscitate her career and decides to help Karolina rehabilitate her image and get her son back, all in one move. The three unlikely pals bond through their individual struggles in a story that’s both funny and at times heartwarming. I actually didn’t enjoy this book at all. It was meant to be a psychological thriller/crime story and I just wasn’t into it. Tara and David are starting out their new life as a married couple with everything they’ve ever wanted– a beautiful, custom built house, a baby on the way. When David sees Tara kissing her ex-boyfriend one night on sight at their dream house, he feels everything start to slip away. When he confronts Ryan, he doesn’t expect Ryan to attack him– and when he fights back, he accidentally pushes him off the balcony. In a split second, David sees his life with Tara crumbling and scrambles to cover up what he’s done. With a few twists thrown in at the end, the story ends up being kind of predictable in my opinion and I just wasn’t invested in any of the characters. This book was FANTASTIC, I couldn’t put it down! Amber Patterson feels like she’s been gypped her whole life. Gotten the short of the stick and deprived of everything she deserves. Envy eats her up inside as she watches others flit through life effortlessly, getting everything they ever dreamed of. Daphne Parrish is the embodiment of everything that Amber’s ever wanted… gorgeous, wealthy, with a handsome, rich husband and 2 kids in a mansion in Connecticut. Amber cooks up a plan to get close to Daphne and starts slowly ingratiating herself into the Parrish’s lives. Pretty soon she’s accompanying them on trips to Europe and snuggling up to Jackson. As she schemes to become the next Mrs Parrish and to break up their seemingly fairy tale marriage, a secret from her past threatens to ruin everything she’s worked towards. 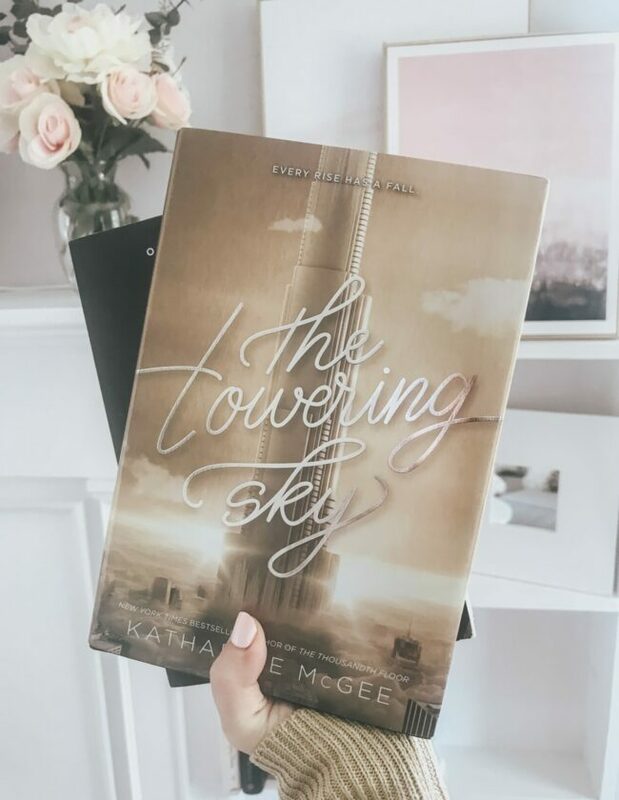 This twist-y novel packs enough turns and surprises that I was genuinely shook by the last half! What a ride!! I have to admit, I definitely did not see the end coming at all! This psychological thriller examines marriage, love, and denial. We first meet Vanessa, who’s in a dark place after the dissolution of her marriage to Richard. After he leaves her for a younger woman, Vanessa is left with no money and a major drinking problem. She takes a job at Saks waiting on the women who used to be her friends. When Vanessa finds out that Richard is remarrying, she becomes determined to stop the wedding at all costs… and decides that confronting the other woman face-to-face is the only way. Meeting Richard changed Nellie’s life for the better. She is so excited to marry him and can’t wait for their new life to start. She’s been running from a dark past and believes that Richard has saved her. As their wedding approaches, she begins to feel like someone is following her, watching her and the anxiety starts to creep up on her. I can’t get into any more details, because it’ll totally ruin the twists. If you love suspenseful novels, this one’s for you. 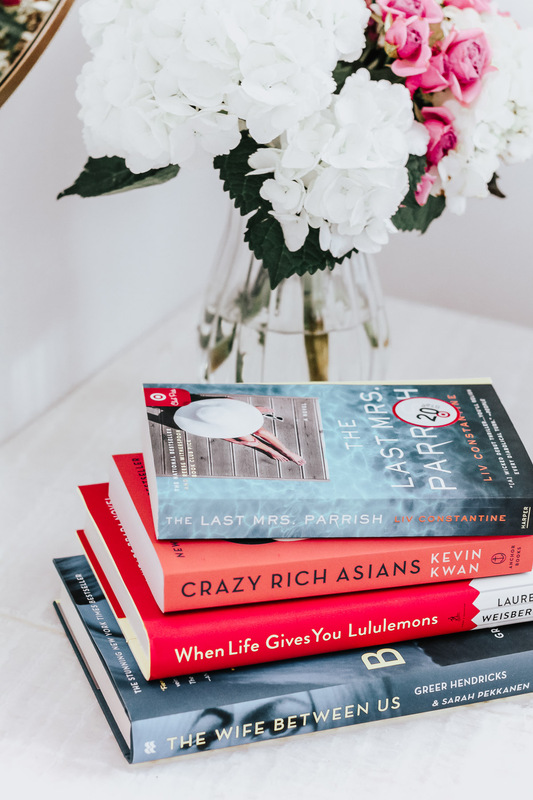 What’s on your reading list?? I’d love to know! Have you read any of these books? What did you think? Hit the comments and let me know!